via Avere vent'anni (1978) – IMDb. 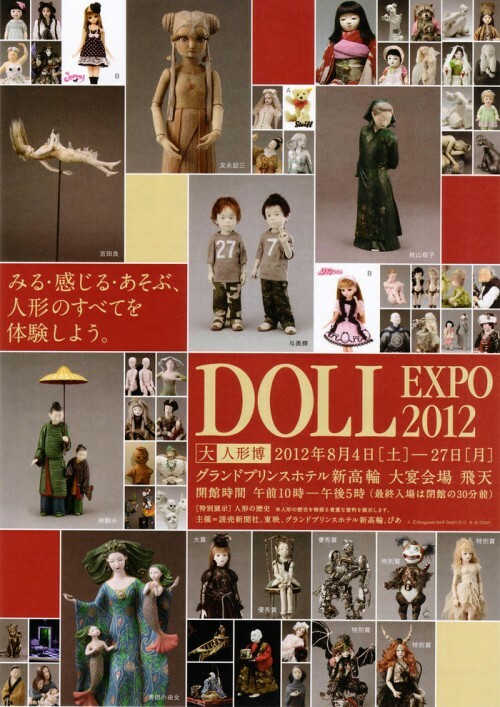 via DOLL EXPO 2012 : 球体関節人形　DOLL SPACE　PYGMALION. 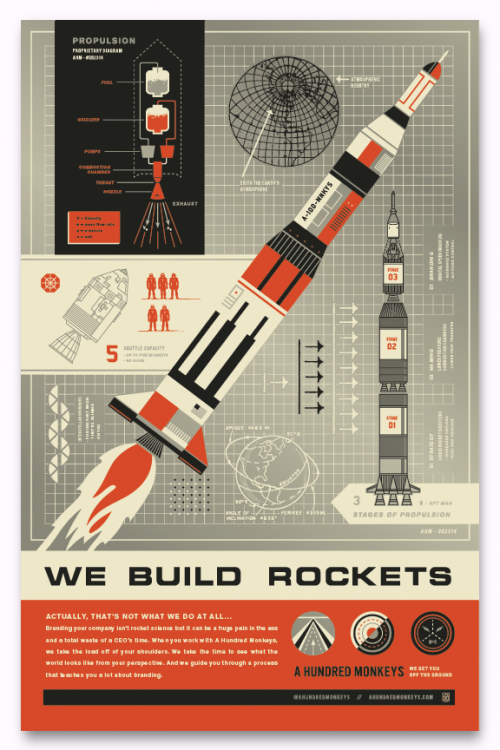 via Posters | Talkseek – Dawid Ryski. 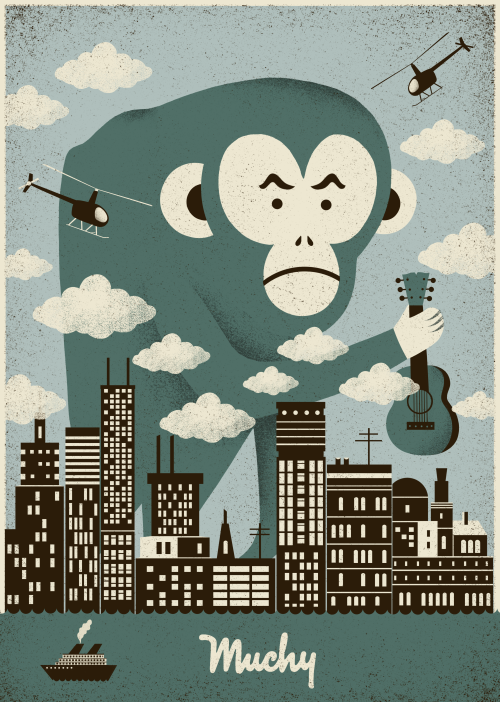 Neighborhood Studio – A HUNDRED MONKEYS – AHM – Red. 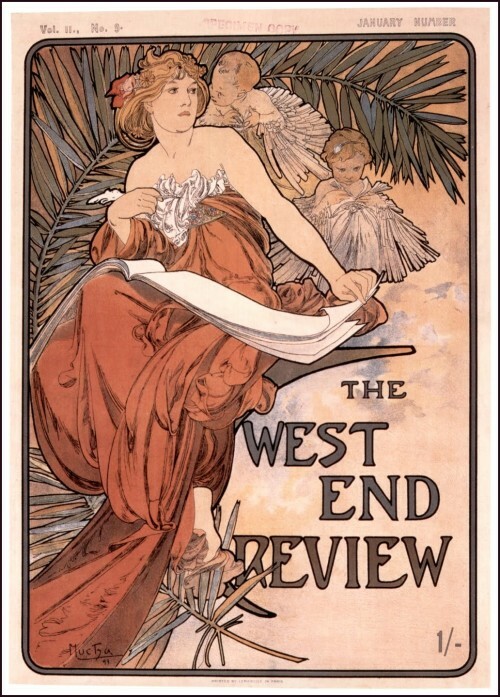 Fun and educational poster art. Pen and ink, coloured and textured digitally. 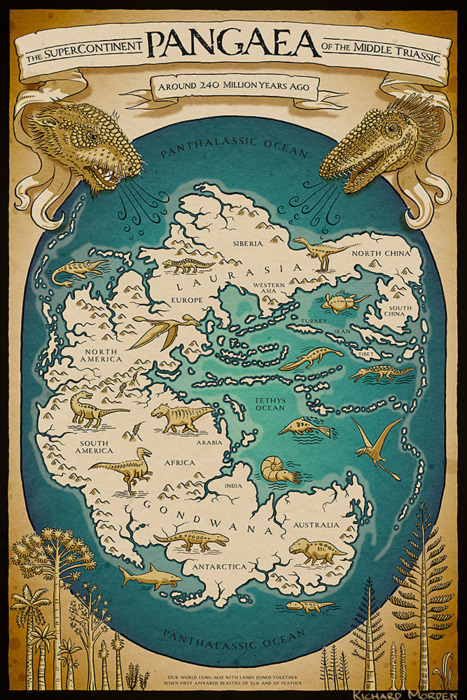 via “map of the supercontinent Pangaea” Posters by Richard Morden | RedBubble. 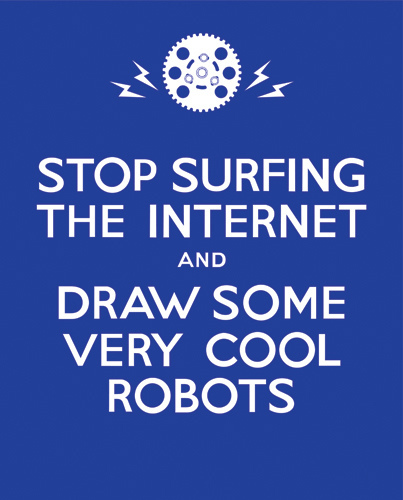 via Very Cool Robots | Flickr – Photo Sharing!. via TIFF Exclusive: Stylish ‘Kirot’ Poster – The Moviefone Blog. 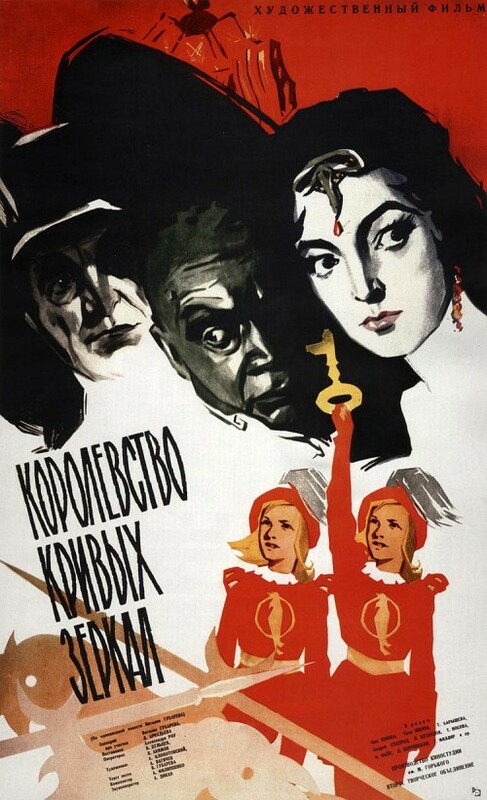 via Королевство кривых зеркал – 3 Апреля 2010 – Блог – Blogger.